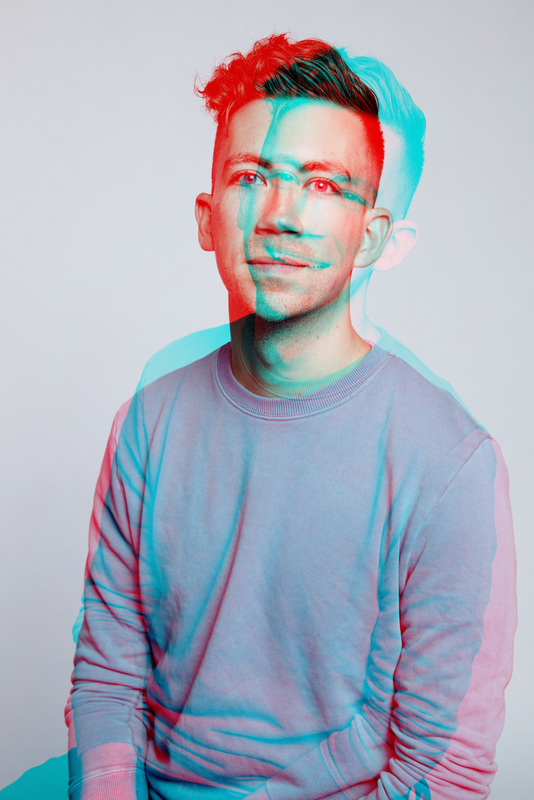 Hey, I’m Josh — a San Francisco based designer, community builder, and creative project manager. I care a lot about the human connection to all things around us, and how design might be used to improve our experiences. I’ve given talks and workshops on creativity and innovation, and have helped others learn to communicate their ideas with the world. Curious about more? Contact me below or stalk me online. Hey! I'm happy to chat more.